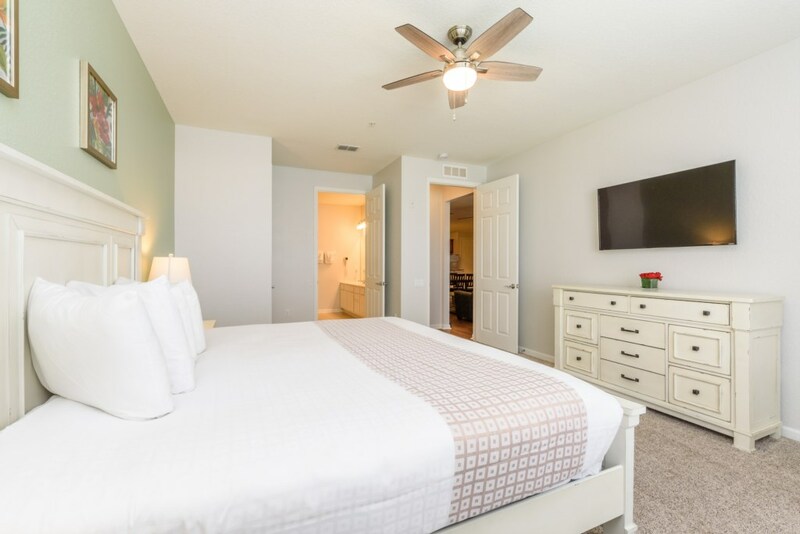 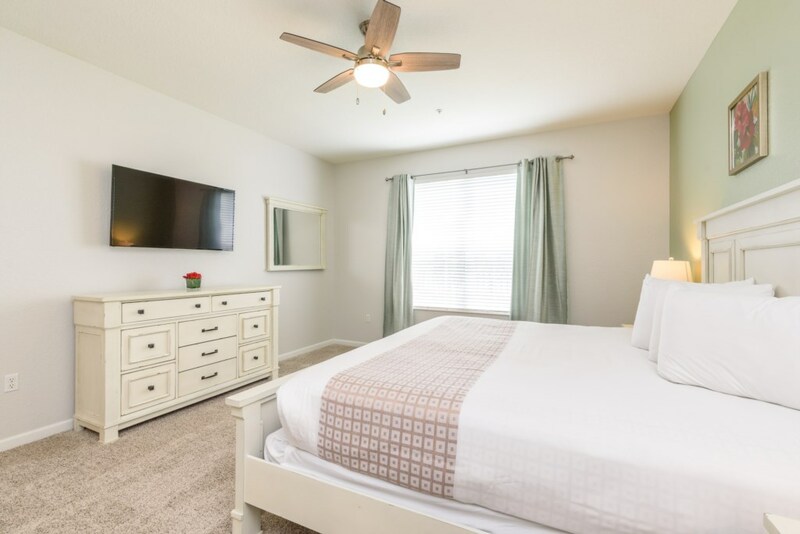 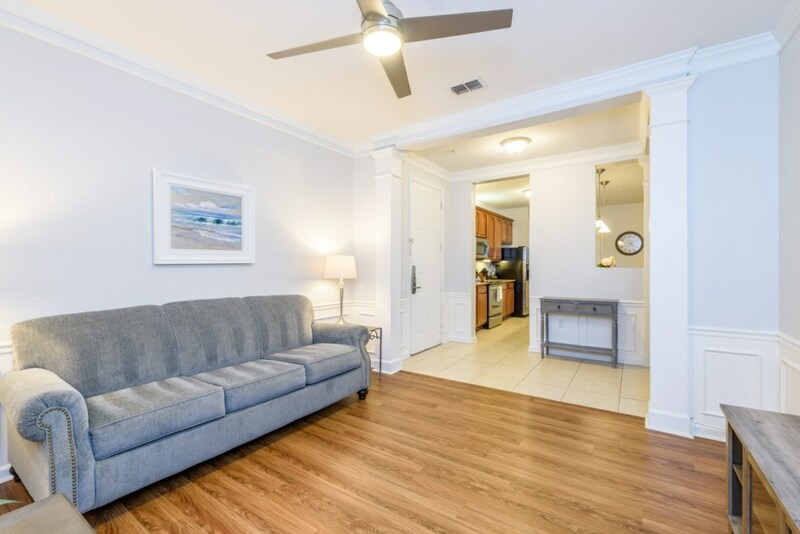 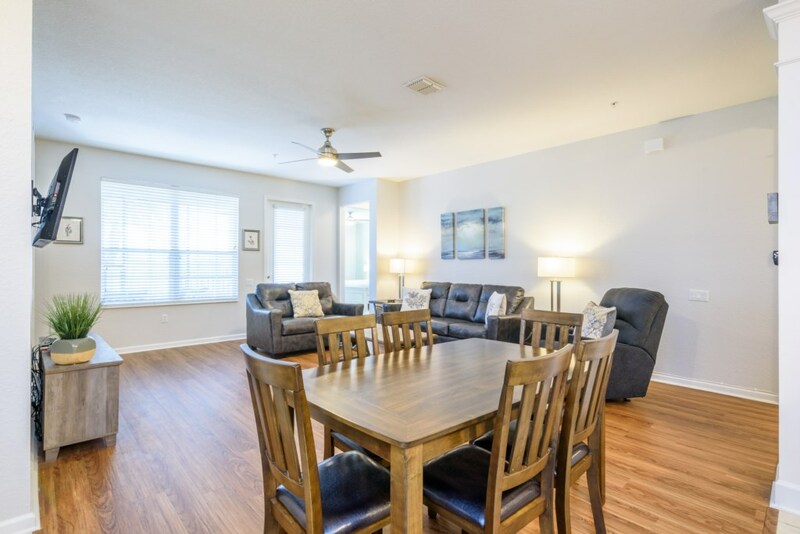 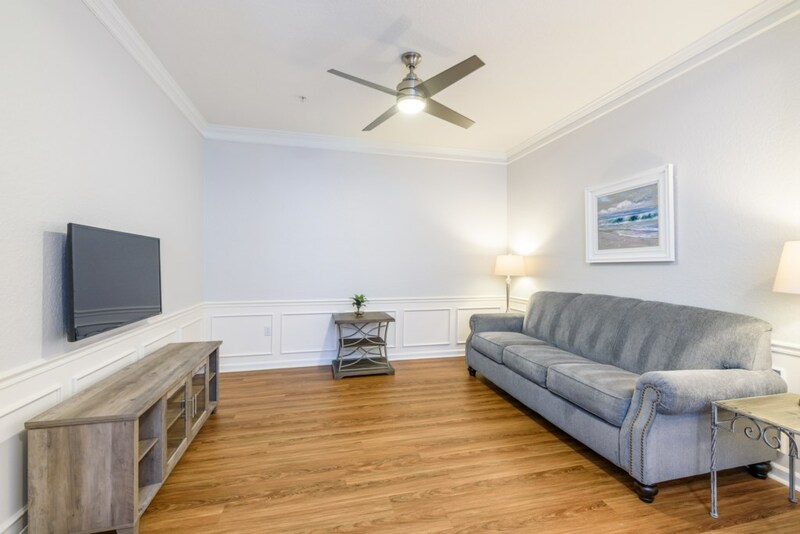 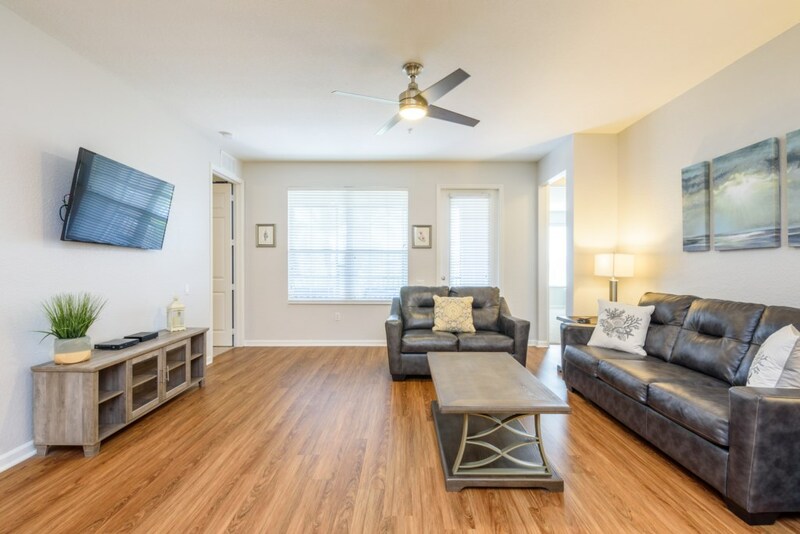 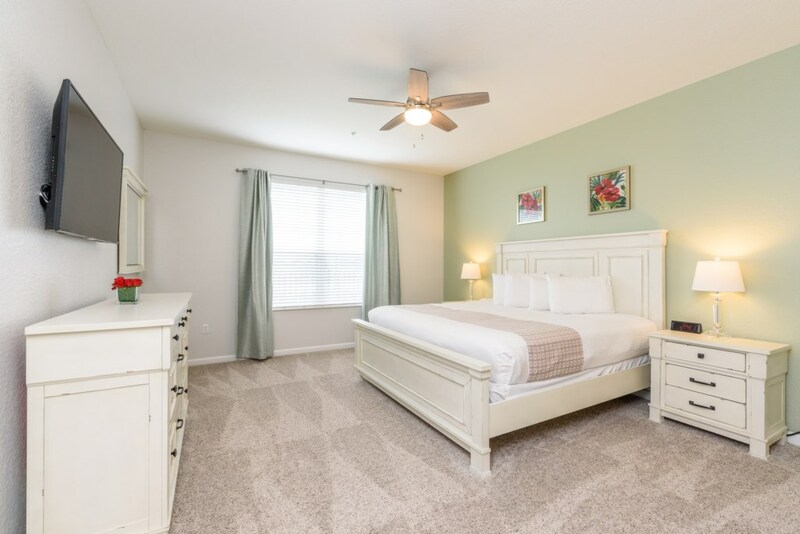 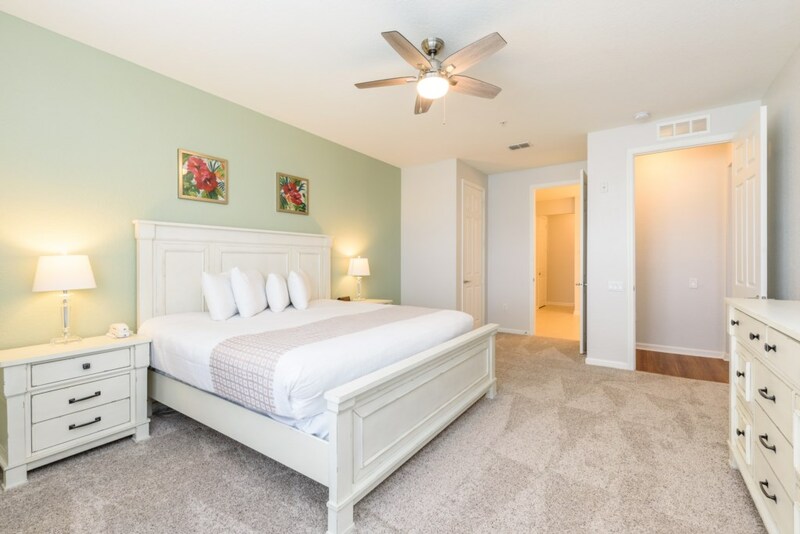 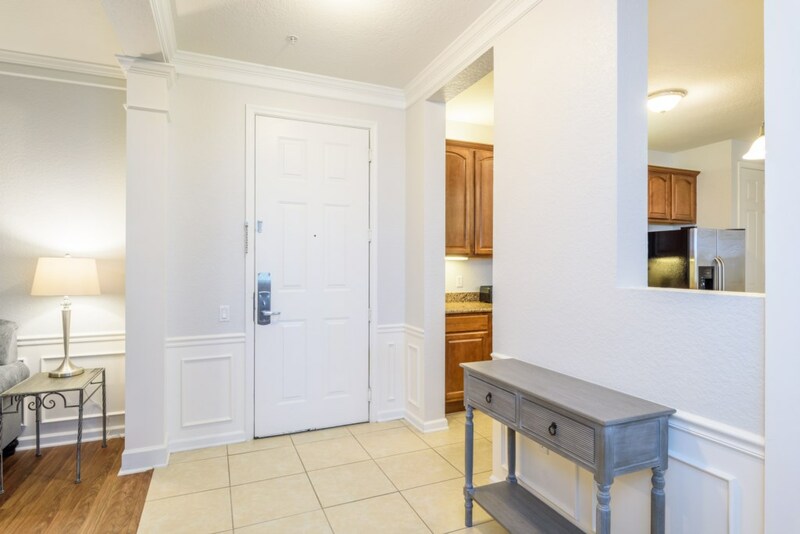 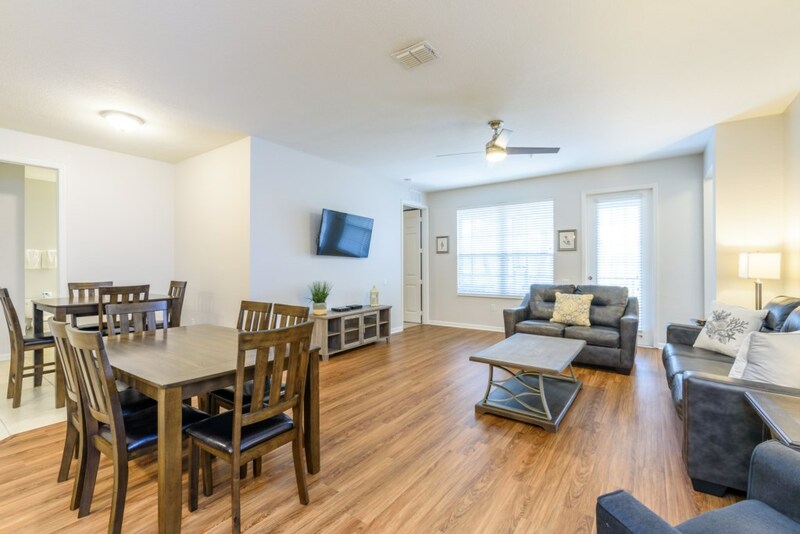 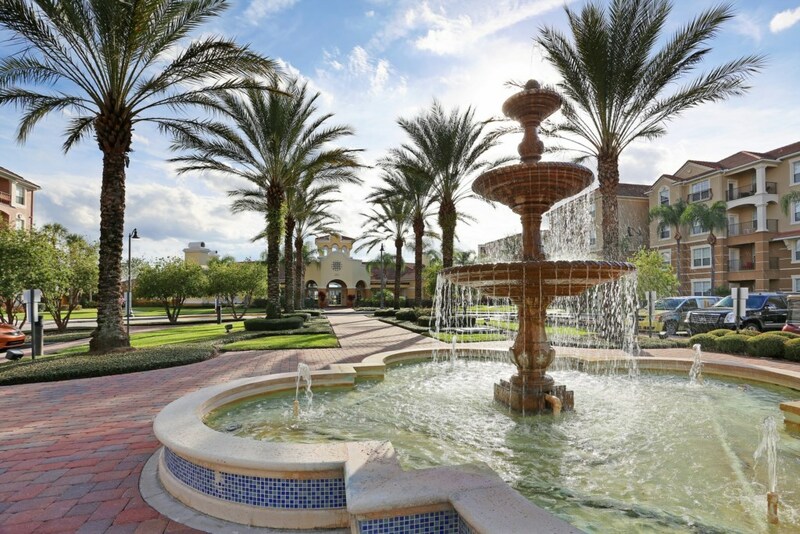 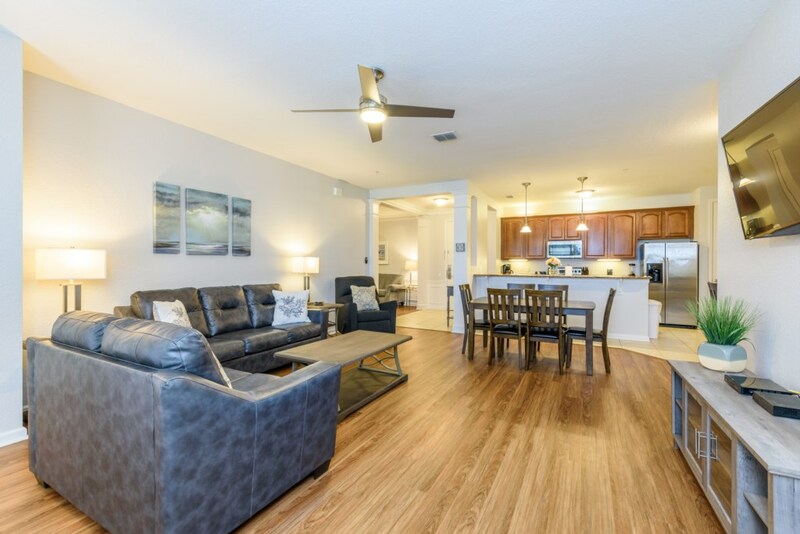 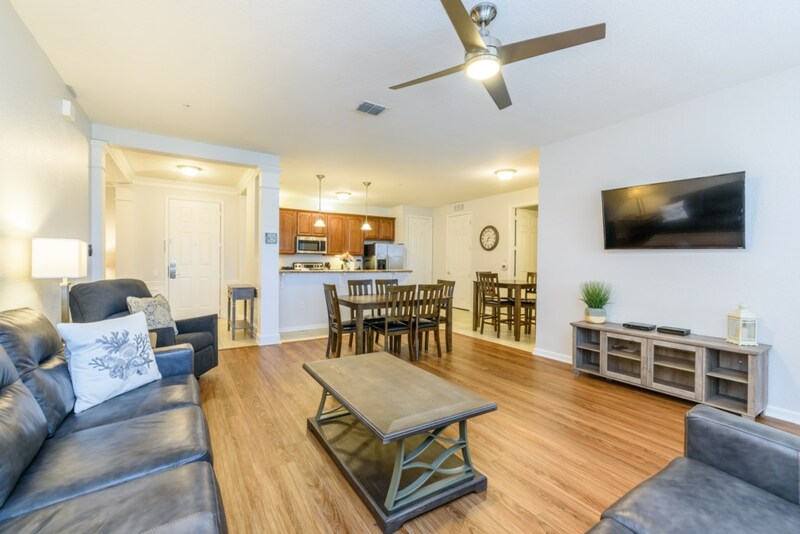 This large open floor plan condominium boasts over 1,900 square feet, is tastefully decorated, and fully furnished with everything you need to call this your home away from home, for families and conventioneers alike! 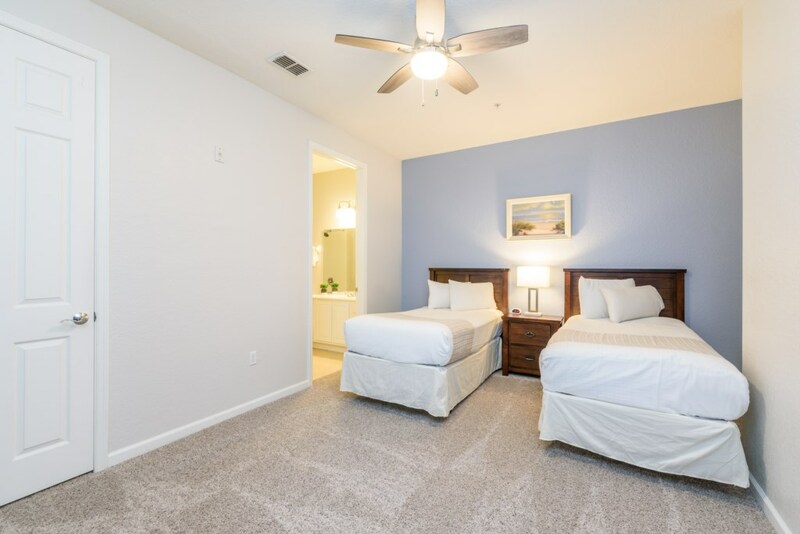 There’s an additional cozy den for reading a book, having a cocktail, playing games etc. 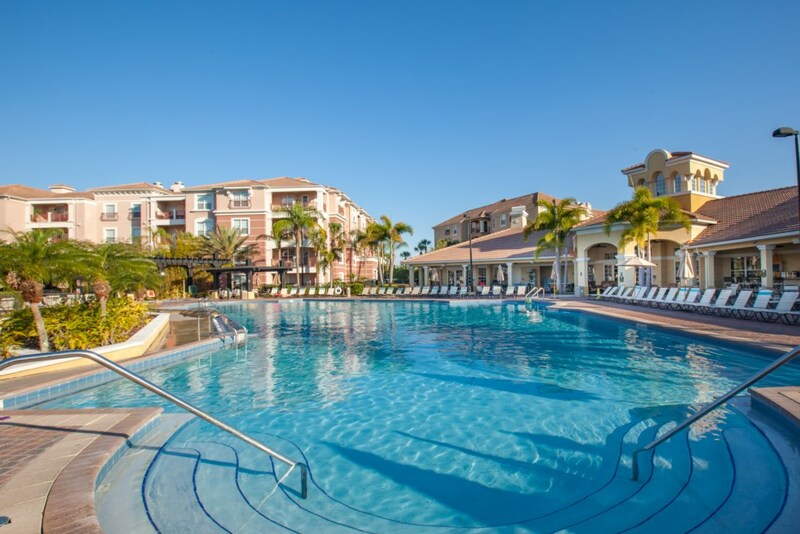 AND is located in one of the buildings closest to the Pool at the Clubhouse.